This is Courtney and horse, Shy. 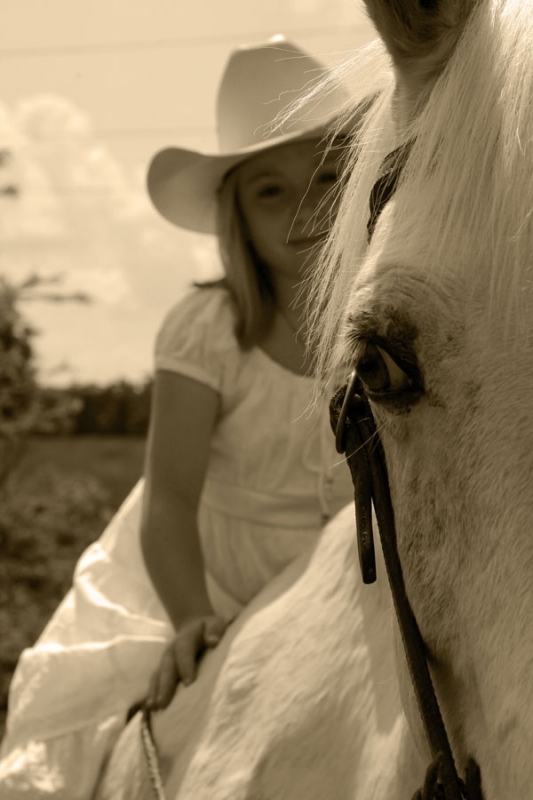 Courtney had the idea of her photo session to include her in a white dress, on a white horse, like the Miley Cyrus video. It was a fun shoot!